In some instances a doctor's performance, conduct and practices may be inept, illegal, dishonest or inappropriate. In other cases, patients may feel they have not received quality care, been mistreated or been put at risk by their doctor. To report bad doctors, you can file complaints with several different associations. Contact your State Medical Board. Tell them you want to file a complaint against your doctor. If they decide to investigate the matter and find that there is merit to your complaint, they may temporarily revoke your doctor's license. Be aware, though, that this process can take a long time and that your case may be challenging to prove if no other patients have complained. File a written complaint with your local Better Business Bureau. Specify the dates and details of your negative experiences. While the Better Business Bureau cannot force your doctor to change, it can warn other consumers of patient grievances against him. Check with the American Medical Association to see if your doctor is currently a member. 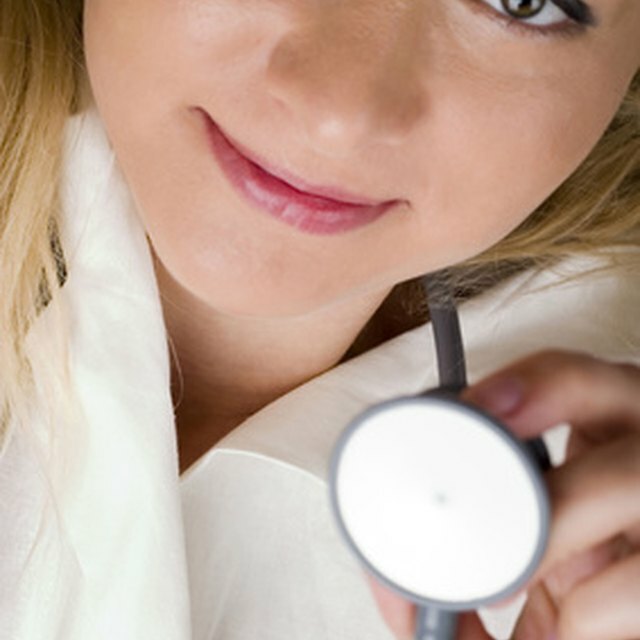 Find your doctor's status by visiting the "Doctor Finder" section of the site. If your doctor's name is listed, then you can file a complaint in writing to American Medical Association, Attn: Ethics Group, 515 N. State Street, Chicago, IL, 60610, requesting that they do an investigation. You might also call their toll-free telephone number, 800-621-8335, to verify they received your complaint and ask if you need to take any additional steps. Rate your doctor online. Websites such as HealthGrades.com allow consumers to report bad performances by their doctors and to rate the caliber of medical services. Go to the media. If you have tried lodging complaints against a doctor using other means but feel the issue has not been addressed, consider contacting a local newspaper or TV news station to tell them your experiences. They may be interested enough to investigate your story and bring public exposure to your doctor. Speak to an attorney if you believe that your doctor has caused harm, done something illegal in his practice or put you at risk. Understand that simply lodging a complaint doesn't mean it will be immediately acted upon. If you make a complaint then feel personally threatened by your doctor, contact the police.